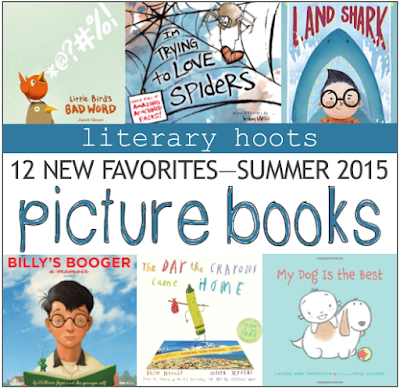 It's time for a new batch of picture books! Woo! Basically, so many great picture books come out at once that I can't just do a weekly review for each one. 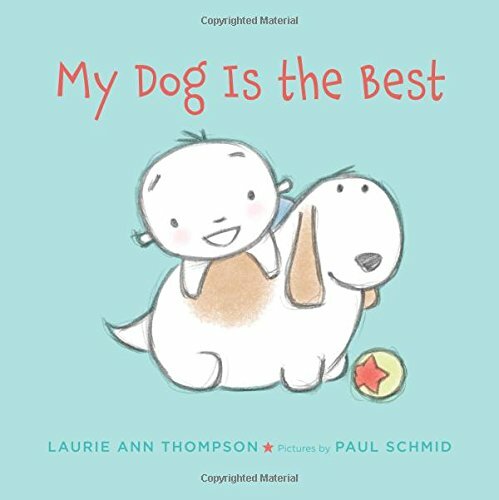 So, just like I did back in March, and in November 2014, I have created a list of my favorite favorite recently-published picture books. Duncan now faces a whole new group of crayons asking to be rescued. These are the ones that went through the laundry and the dog's digestive system. Or they were left in the couch or at a motel—how can Duncan appease everyone? Good thing Daywalt and Jeffers know what they're doing! 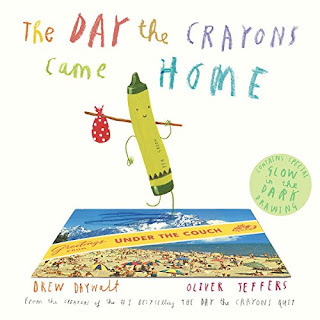 Seriously people, another fantastic book and a perfect companion to The Day the Crayons Quit. And bonus! Glow-in-the-dark crayon is included in this one! 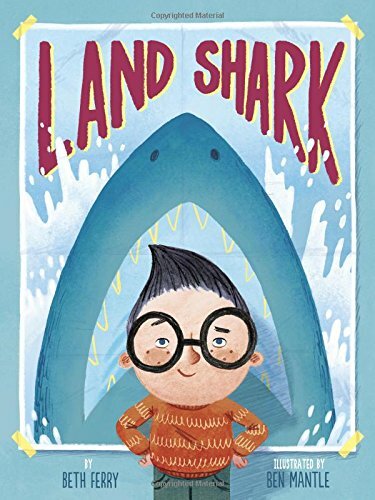 The only thing Bobby wants for his birthday is a pet shark. So you can imagine his disappointment when his parents get him...a puppy. Everyone knows shark lovers can never become dog lovers. Or can they? This one is just so great and is sure to appeal to all ages. The storyline is classic, but totally original! Just read it. While a bit on the long side, it is so worth it. Billy loves to draw. He draws on books and on his homework and even on his math tests—he might not get the answer right, but doesn't it look swell sitting in a boat at sea? His teacher doesn't think so, and neither does the principal. 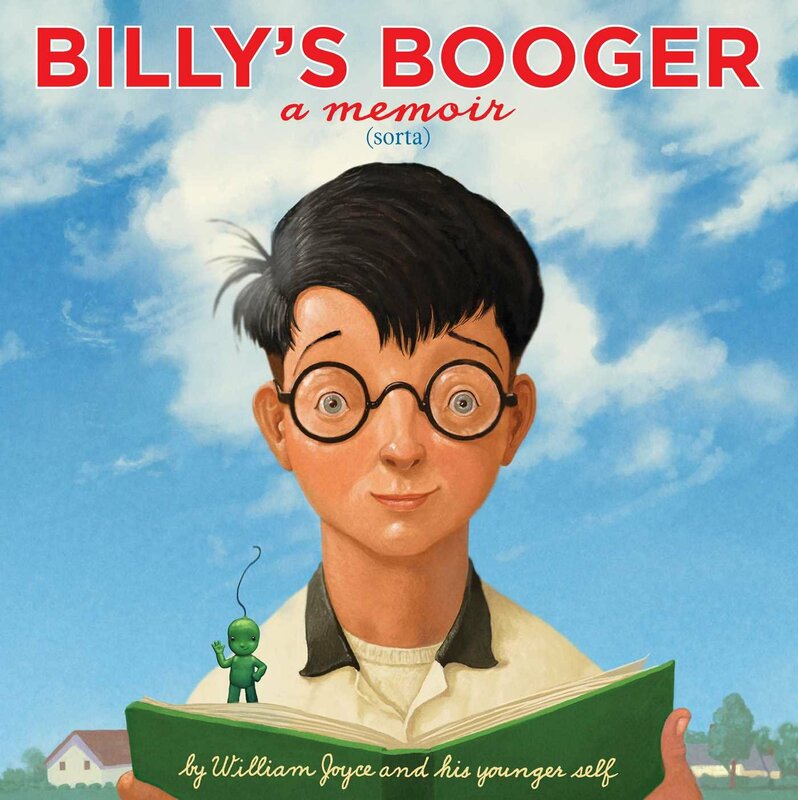 But the librarian has an idea that just might help Billy better direct his illustrative energies: a book-making contest! William Joyce's (sorta) memoir is so much fun. Not only does it actually include Joyce's first book, but goes through the budding process of how he became the amazing author/illustrator he is today. 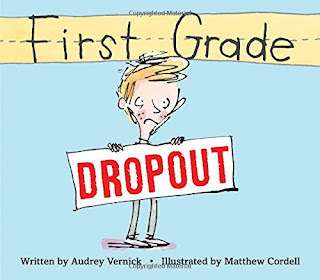 Hilarious and heartwarming, it's great for those kids looking for some fun inspiration. Little Bird learned a new word! He loves it so much that he's bursting to share it with all of his friends. BLARK! BLARK! BLARK! The only problem is, this isn't a very nice word. Okay, so I really laughed too much, because yes! It is trying to teach a good lesson! But the dad's facial expressions throughout are so priceless. 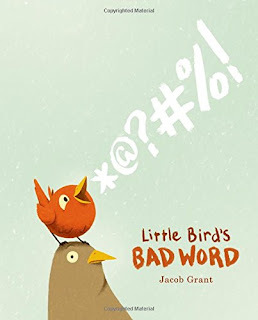 And it's hilariously accurate on what happens when a youngin' learns a naughty word. 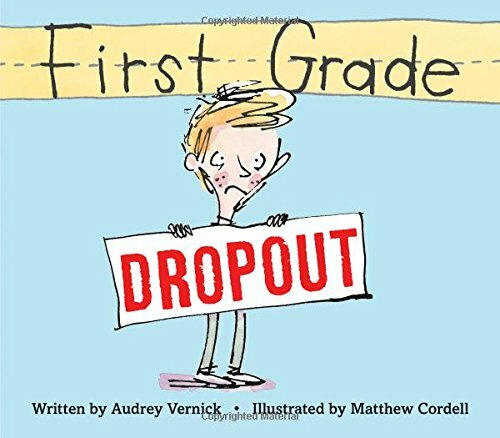 Super funny, though perhaps you'll want to read it on your own before sharing with your kids so you can get out some of those extra giggles. Forget the old lady: meet the old dragon who swallows pretty much an entire kingdom! Will he ever learn a little moderation? 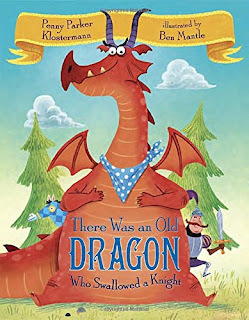 The story, in its perfect rhyming scheme, is hilarious and the ending is going to get every preschooler giggling in .2 seconds. 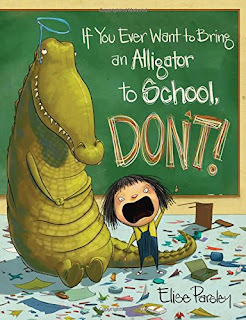 The illustrations are particularly engaging as well, and made several of my coworkers laugh out loud. Seriously—try this one. 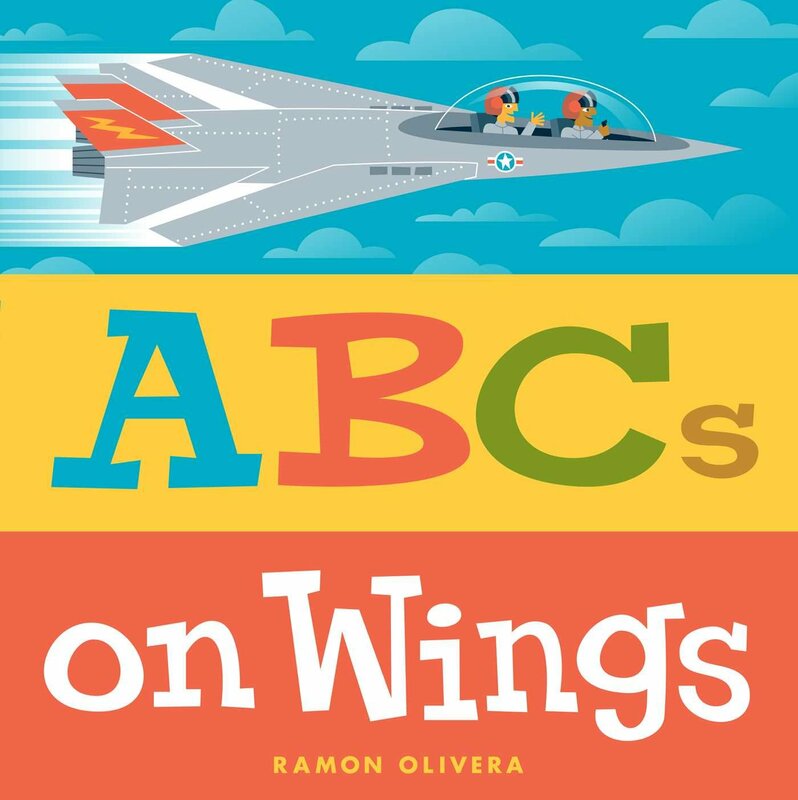 From A is for ace to Z is for zeppelin, this high-flying alphabet book presents the ABCs through the amazing world of aviation. Sure, there are more ABC books then there should be, but the illustrations and clever educational content really make this a great one. Especially if you've got a future pilot or engineer you want to share it with. Not a fan of spiders? Me either. 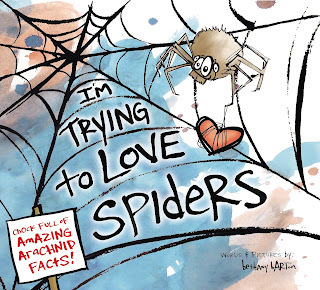 This book, though, will help you see these amazing arachnids in a whole new light, from their awesomely excessive eight eyes, to the seventy-five pounds of bugs a spider can eat in a single year! Great news, right? No? Don't worry, this book is, indeed, chock-full of fascinating facts. But for arachnophobes like me, the humor and illustrations keep this book light and fun to read! I laughed quite a few times and I'm sure you will, too. What do you get when you combine one energetic, enthusiastic little boy with his sleepy but tolerant dog? Unconditional love. Okay, I'm dying here. This book is just. So. Flippin'. CUTE. Oh my goodness, honestly, read this. 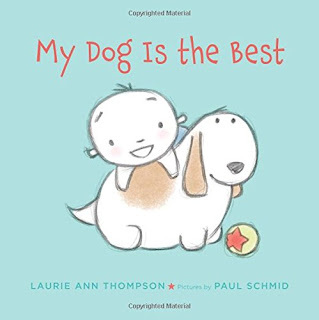 Even if you don't have a precocious toddler and patient puppy. You will appreciate this. And melt from the cuteness. Reginald isn't like the other zombies who shuffle through Quirkville, scaring the townspeople and moaning for BRAINSSSSS! 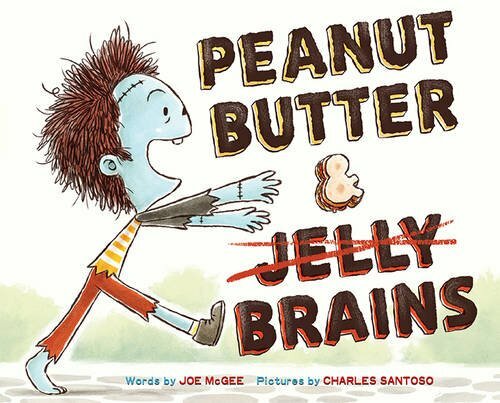 The only thing Reginald’s stomach rumbles for is sticky peanut butter and sweet jelly. Will he convince his friends to try it? 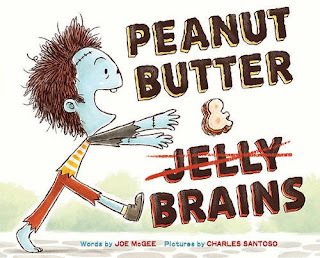 It's cute, it's funny—what more could you want from a zombie book?? Honestly, I'm excited to share this in my Halloween storytime this year. I think it's perfect for kids. Something's out there in the dark! First Possum hears it. Then Skunk. Then Wolf comes running. 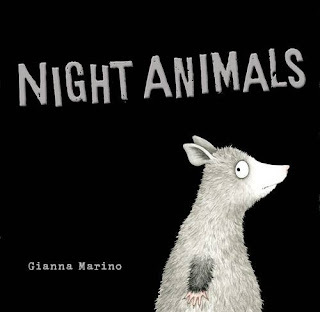 They're scared that its...night animals! Okay, this book will take you about two seconds to read. And then you might think, "What the heck?" But if you have the same sense of humor as I do, you'll think it's hilarious. Slightly on the stupid-humor side, kids are sure to like it. Plus it examines different animals that prowl at night—slightly educational is good, right? And I used it in a storytime--it's such a great book! Thanks for writing it!